Class 1 is taught by Mrs Patel with Learning Support Assistants providing extra support where needed. 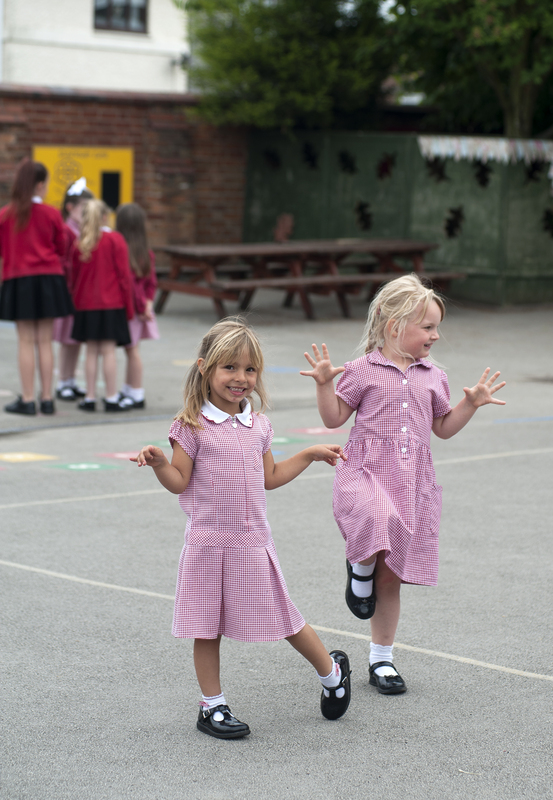 Children follow familiar 4+ routines and make a gradual transition throughout the Autumn term into the National Curriculum. Children are encouraged to complete directed tasks for Maths and Writing and also have the opportunity to develop their independent learning by completing practical tasks and structured play to support understanding. The first topic in Class 1 is called ‘All About Me’. Children learn to identify and name basic parts of the human body and understand how we use our senses to develop an awareness of the world around us. Children discover how they grow into adults as they sequence a human life-cycle. We also talk about our family history and how our lives today are different from our parents and grandparents. 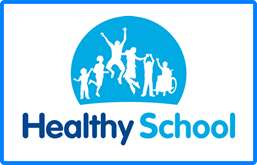 Our topic will explore the need to eat healthily, considering the importance of different foods and how we can maintain a healthy lifestyle through exercise. Learning through play still has an important role in Class 1. Children are encouraged to develop their imaginations through role play, reading and writing composition. In Class 1, we continue to encourage active minds and a passion for learning.